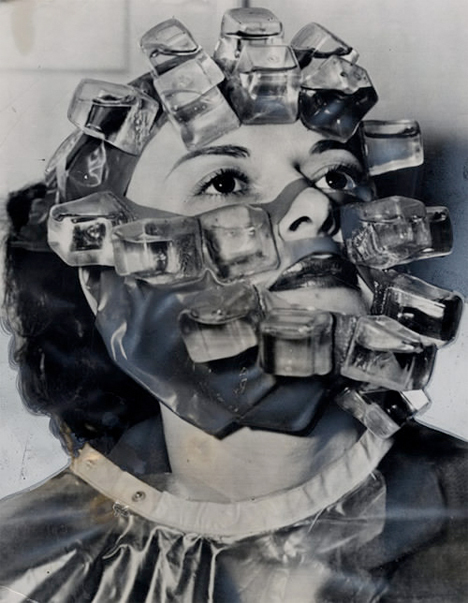 For every invention that actually makes it to production, there are dozens of failed ideas, most of which failed for very good reasons. Like the fact that they’re painfully inefficient, totally unnecessary or just plain bizarre. 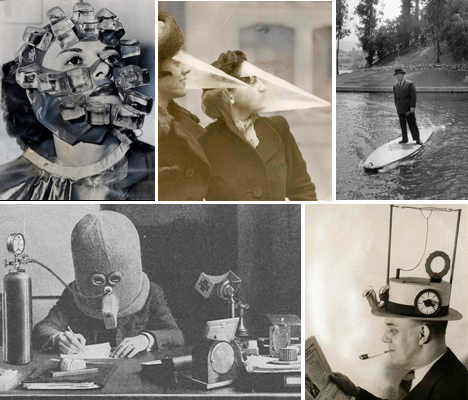 These 15 weird and wacky creations developed between the 1920s and 1970s might be ridiculous, but they’re fun to look (and laugh) at. 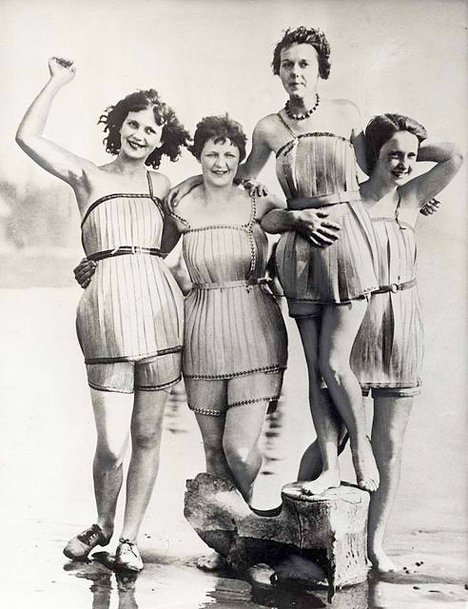 Swimsuits have come a long way since the days when they were long-sleeved wool monstrosities, but this wooden swimsuit invention, pictured in Washington State in 1929, wasn’t exactly a step forward. 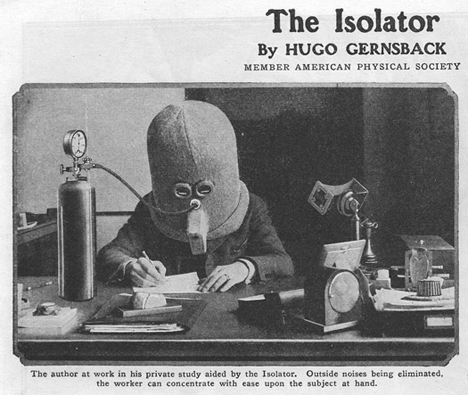 Nothing will make you feel better when you’re suffering from a hangover than a mask that looks like this. All this poor guy wanted was an iPod. 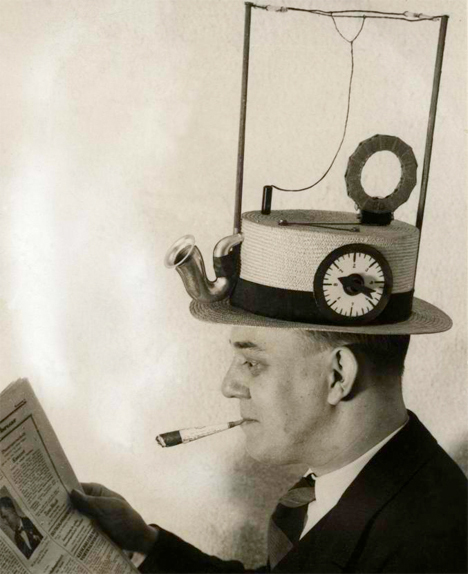 The portable straw radio hat was made by an American inventor in 1931. 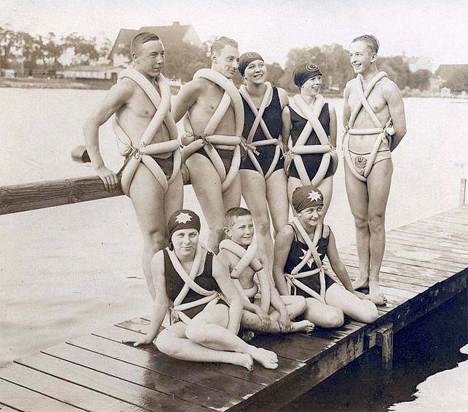 This group of teenagers in 1925 Germany seem pretty proud of their invention, a swimming aid made of bicycle tires.